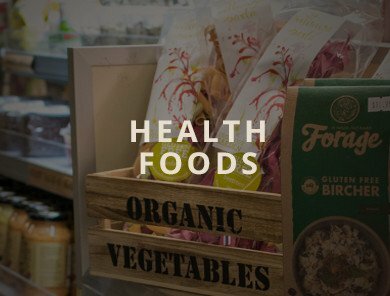 As the largest health food store in the CBD, we’re passionate about assisting South Australians achieve and maintain a healthy lifestyle. Health Foods, Cafe and Catering. 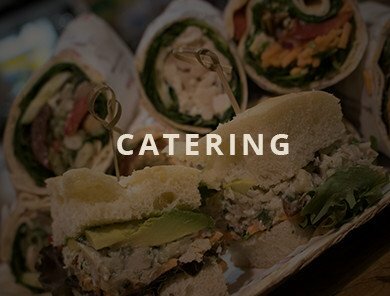 Take a look at our new catering menu. At Foods for Life we’re passionate about keeping South Australians health. Supplying healthy lifestyle products help you keep at your healthiest best from vitamins and supplements to sports nutrition and healthy body and home. Store made and locally sourced fresh, seasonal, healthy food. Come in for cake and coffee, lunch or grab a take-home product for a healthy dinner option. Gluten free and egg free options as well as raw and paleo. Breakfast meetings, mid morning cake and coffee through to lunch and larger functions. We specialise in healthy eating options and cater to a range of dietary requirements. Check out our menu to see what we’ve got to offer. Sign up to get the latest on what’s happening in-store and for promotional and other specials. Foods For Life now offer food allergy testing in-store with Food Detective™, a basic blood test (via a simple finger prick sample) for food antibodies that checks against allergies to specific food intolerances.